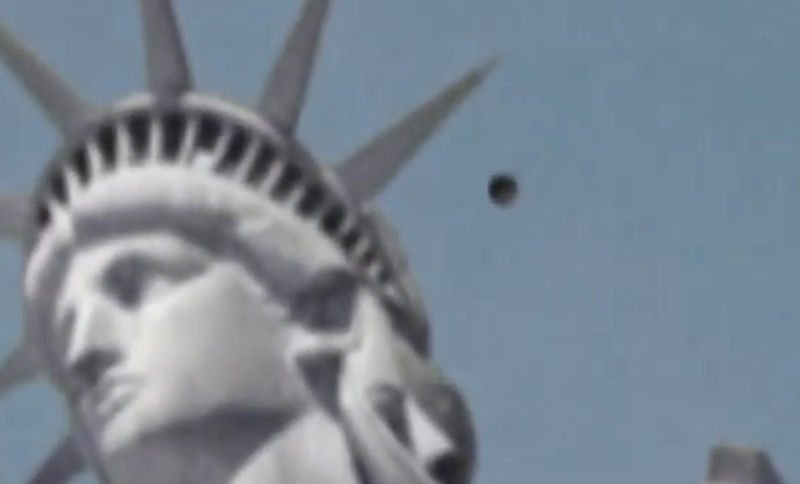 My wife and sister filmed this UFO while visiting New York City this week. Sorry for the shaking. She said she was freezing from holding the camera for so long with no gloves. She said at first she thought it was a balloon but it stopped all of a sudden and stayed in one place for a while. She also ran out of disc space hence why the footage suddenly stopped. What the hell was this guys. Please tell me someone else got this on video to.